Argo Navis™ Digital Telescope Computer Extra Cradle. Argo Navis™ comes standard with one mounting cradle. Argo Navis™ supports the ability to store multiple setups for multiple mounts, so you can share the unit between mounts. 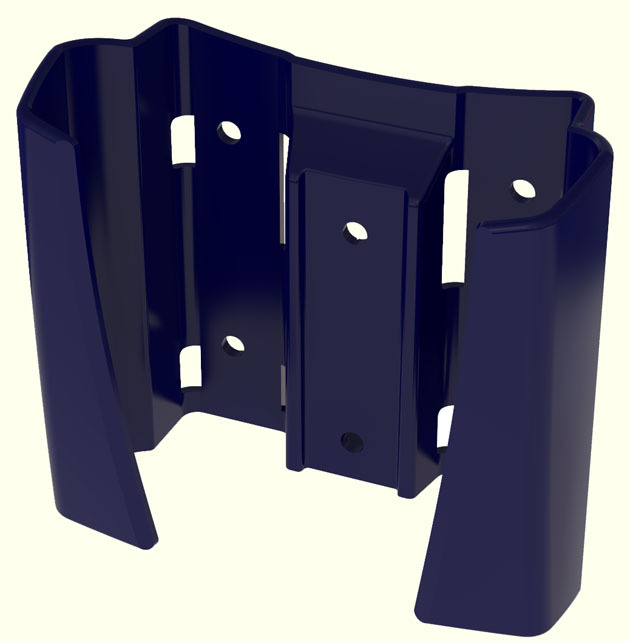 Extra cradles can be purchased which provide you with the convenience of having one mounting cradle devoted per-mount. Note. Fits only current-style blue-colored Argo Navis™ Model 102B. © Copyright 2016 Wildcard Innovations Pty. Ltd.